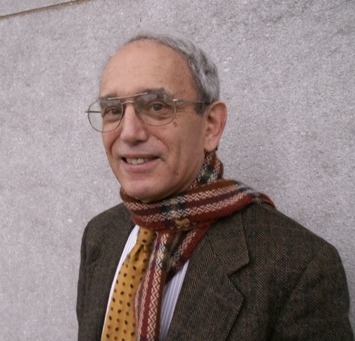 STEPHEN A MARGLIN holds the Walter S Barker Chair in the Department of Economics at Harvard University. His recent work focuses on the foundational assumptions of economics and how these assumptions make community invisible to economists. This work, reflected in his book, The Dismal Science: How Thinking Like an Economist Undermines Community (Harvard University Press, 2008), attempts to counter the aid and comfort these assumptions give to those who would construct a world in the image of economics, a world ultimately without community.